Party with a Purpose in support of 800 local youth! OUR 2019 GALA WAS EXTRAORDINARY! Thank you to the over 200 guests who joined us at the 24th Annual Have a Heart for Kids’ Sake Gala at the Italian Canadian Club. This year’s gala, presented by Skyline raised over $70,000 which will be directed towards our core mentoring programs. Guests enjoyed a delicious dinner, dancing and some fun with our Heads & Tails game and Photo Booth! 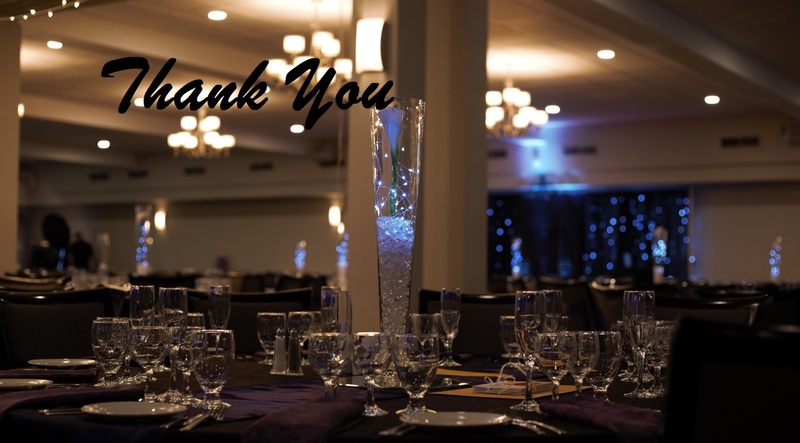 A BIG Thank You goes out to each and every guest who joined us, our volunteers who ensured the night ran seamlessly and most importantly our Corporate Sponsors without whom, our event would not be possible.